Suzanne joined the Theodore & Associates team in August of 2017. She is originally from Charleston and attended Trident Technical College, but has called Columbia home for the past 20 years. 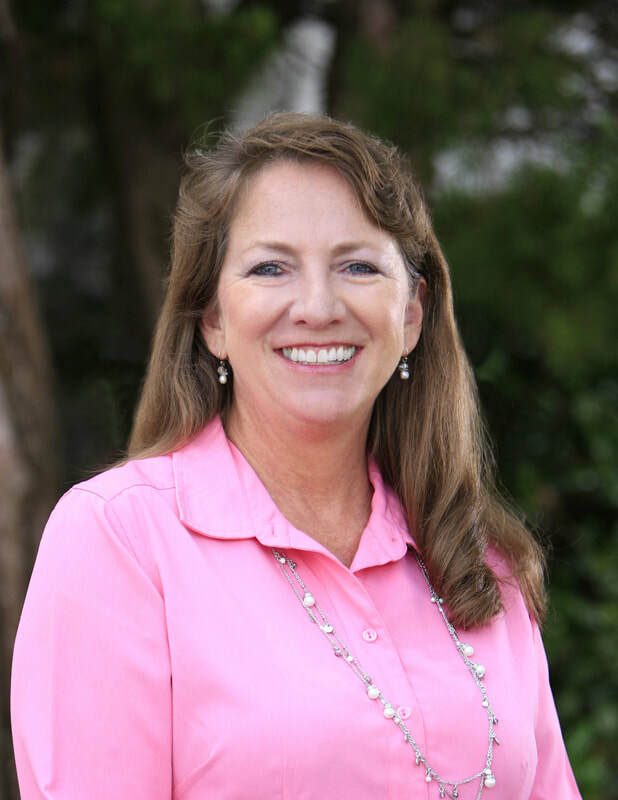 Suzanne specializes in personal lines, life, and disability insurance, and has over 20 years of insurance experience. In her free time, Suzanne enjoys gardening, college football, yoga, crocheting, and playing with her 4-legged fur babies.